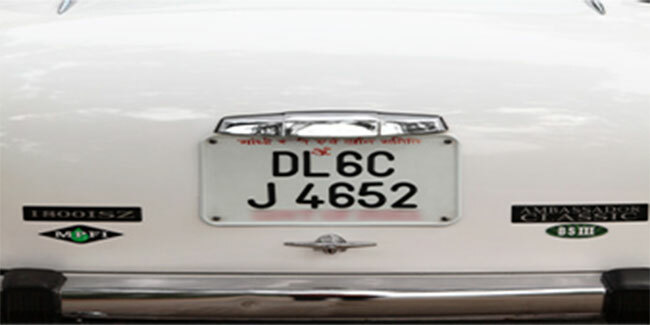 Odd dates are for cars with odd last digit on number plates. Even dates are for cars with even last digit number. CNG cars, two wheelers, single women, medical and emergency services, VVIPs and people with medical cases. The scheme may return in future with needful changes. Planet earth has been through a lot, sustained a lot, from famines to droughts, from floods to world wars. But no risk has been as widespread as the current state of pollution throughout the world. In some regions the situation has been worse enough to pose risk to life for almost everyone. Although any level of air pollution is harmful, however the particulates levels have been way too high than bearable limits. Several surveys have found that a large number of people living in cities with high pollution levels have damaged lungs posing high risk for life. The National Capital Territory of India, Delhi has continuously been making news for it's alarmingly high pollution levels. Often it peaks the most polluted cities of the world. In search of desperate yet effective measures the Aam Aadmi Party government in Delhi came up with an ambitious scheme of banning private cars with odd and even last digit on their number plates on odd even dates of the month. The first run of the scheme scheduled from Jan 1 to Jan 15 saw mixed reactions from both experts as well as masses. While the actual effectiveness of the scheme can only be determined once the first run is over, let's take a look at the pros and cons of the odd even scheme. While the reduction in pollution levels so far haven't been very impressive, the scheme is still supposed to do a lot of good. Moreover the current weather and environmental conditions in the city would have taken pollution to even worse levels. People have been surprised to find the traffic running smoothly on the busiest roads of the capital. The travel time has come down to almost half. It's worth reminding that the lesser time a car is on the road stuck in traffic the lesser pollution it will cause. The biggest noticeable benefit so far has been the awareness the scheme has caused among masses. People are willingly and proactively supporting and following the scheme. Despite the metro's increased frequency and the extra buses arranged by the Delhi government, the public transport falls short of the demand. More and more are forced to take inconvenient rides to offices in spite of having a banned number car parked at home. With a long list of exemptions, from two wheelers to CNG, from women drivers to VVIPs, the scheme is bound to miss on the ambitious targets of curbing down the pollution levels. When the program was to be inconvenient and rough, it should have covered everyone. Despite the pros and cons the most important thing about the odd-even scheme has been the positive change it can bring to the pollution levels and to the health of a city living under continuous health risks.